Make your own family blockbuster with a visit to Universal Studios Hollywood™! Park favorites include the world-famous Studio Tour, Despicable Me Minion Mayhem, TRANSFORMERS™: The Ride-3D, Revenge of the Mummy - The Ride, and so many more! Exciting live entertainment like WaterWorld® puts you in the middle of unbelievable stunts and special effects. Universal’s characters wander through the park to give you the perfect photo ops with cinematic legends. You can explore the mysteries of Hogwarts™ castle, and experience pulse-pounding rides and attractions that transport you into a world of magic and excitement at The Wizarding World of Harry Potter™. Plus, engage in an exhilarating high-speed chase that catapults you into the high-stakes underworld of fast cars and international crime cartels on Fast & Furious- Supercharged, the Studio Tour's grand finale. These attractions allow you to catch a behind-the-scenes glimpse of movie magic and become a part of big-screen favorites. You’ll want to be sure to plan enough time for rides, live entertainment, the world-famous Studio Tour and children's play areas. Get Away Today offers a wide variety of Universal Studios Hollywood™ tickets all at a discount over the front gate price. 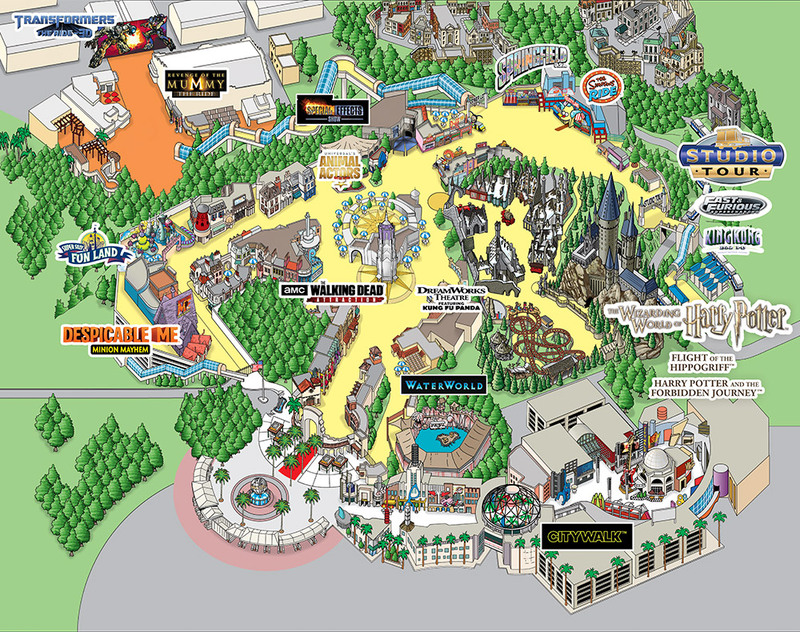 We’d love to help you find the perfect ticket for your Universal Studios vacation.